Michael “hypoc” Robbins has announced his departure from National PUBG League side Why Tempt Fate and stepped down from playing PUBG on a professional level as a whole. 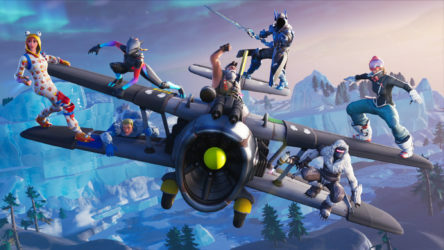 Formerly representing OpTic Gaming in the Battle Royale title, hypoc stayed as part of the organisation as a content creator and appears to have prioritised that over competing. 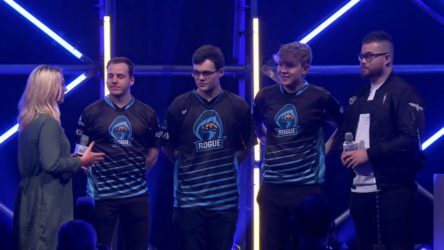 Why Tempt Fate were one of 16 teams to compete in the inaugural phase of the National PUBG League and it’d be unnecessarily harsh to call their overall performance a failure. After showing up in a big way during the first week and having moments of brilliance throughout the remaining four, they marginally missed out on qualifying for the FACEIT Global Showdown: PUBG Classic over April 16-21. 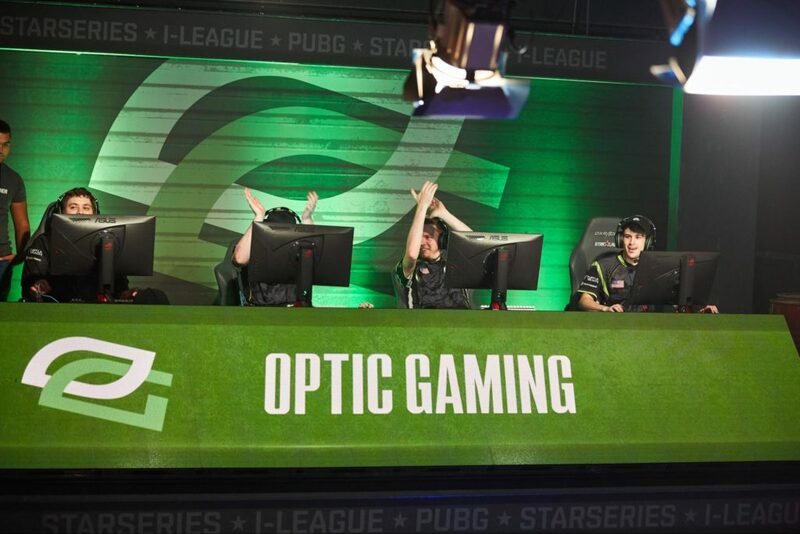 Before joining OpTic Gaming in November 2017, hypoc competed under the independent brand Why Tempt Fate – the exact team he represented once again once his team was unceremoniously released in December last year. Alongside his teammates, hypoc proved to be among some of the best North American talent in the entirety of PUBG. As for his next move, he’ll be concentrating on creating his own content – including vlogging and streaming – as well as appearing in OpTic Gaming’s videos.